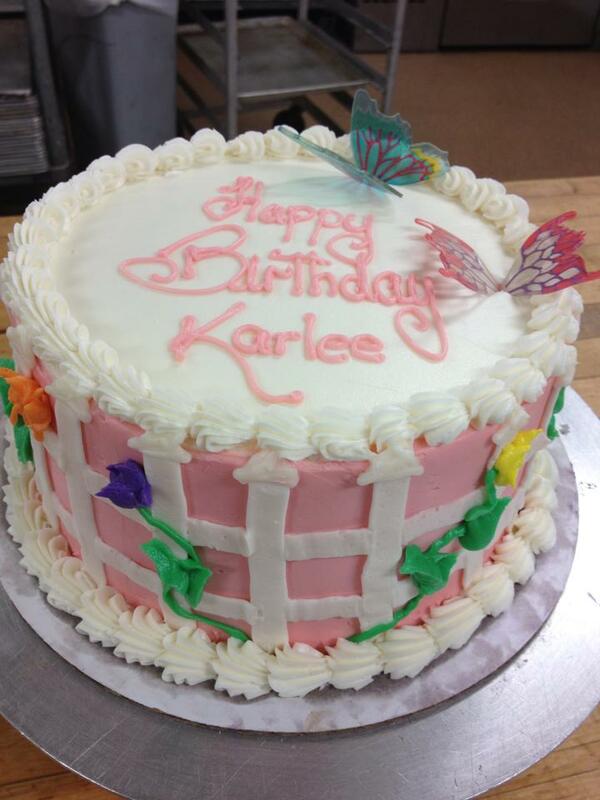 Did you know we will custom decorate cakes for any occasion? to talk to a real person! 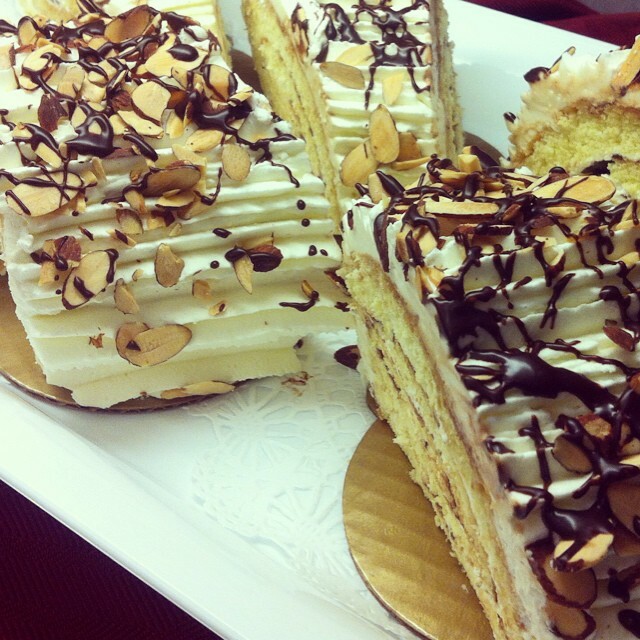 Or better yet, come in and stop at the deli counter to place your order!